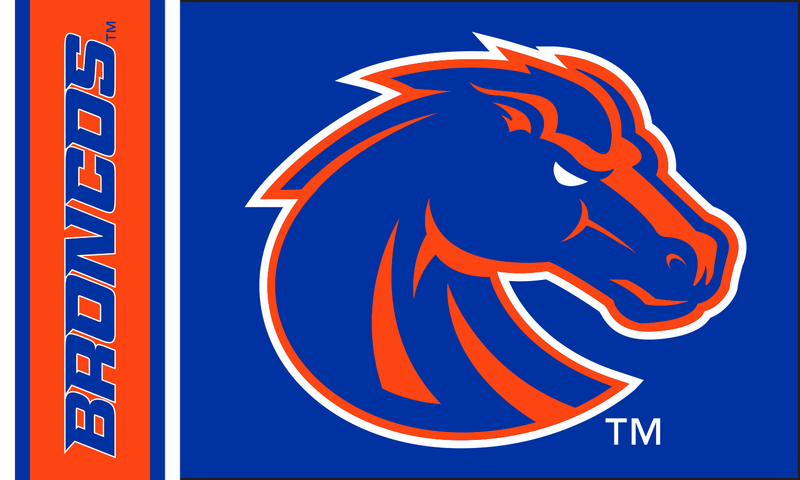 Officially licensed Boise State flag. Size: 3X5 feet. Two zip ties and rings included. FREE SHIPPING! 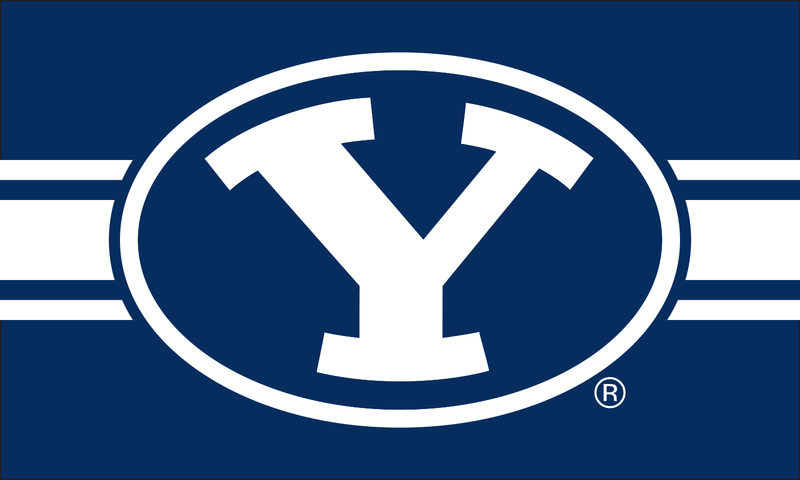 Officially licensed BYU Stretch Y flag. Size: 3X5 feet. Two zip ties and rings included. FREE SHIPPING! 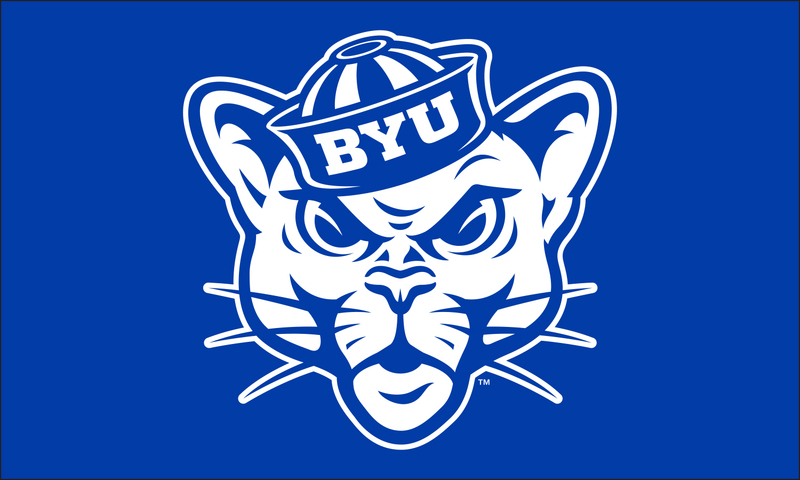 Officially licensed BYU Sailor Cougar flag. Size: 3X5 feet. Two zip ties and rings included. FREE SHIPPING!